Celestron Large Base for StarSense / Finderscope # 51710-10. 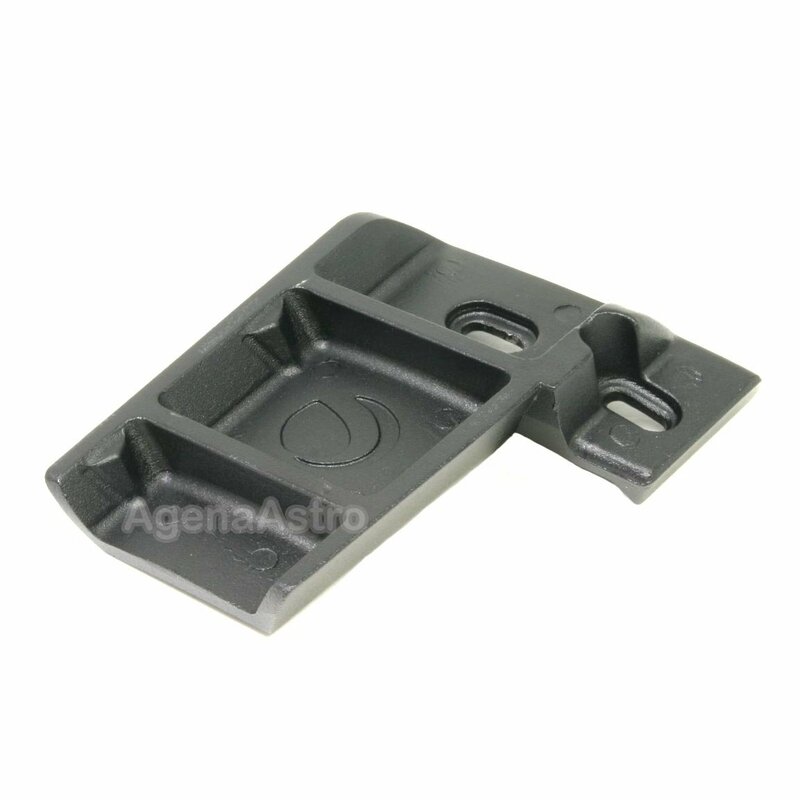 Will fit Celestron StarSense AutoAlign Accessory (# 94005) and Celestron 9x50mm Right Angle Finder (# 93781). Use as an extra base on a second telescope to quickly swap these accessories between different telescopes. 5.0 (Based on 12 Reviews) 100% of reviewers recommended this product. I purchased a used StarSense via private party and discovered it was missing its large SCT base. This high-quality item allowed me to mount the SS to my CPC9.25 at a reasonable price. Shipping was prompt. Now I can use the finderscope that came with my Edge HD on other scopes. I needed an extra bracket for my StarSense Autoalign accessory and this bracket is exactly as it was presented. Quality product. Thank you! Just what I needed..can now move SS to another scope....good price imho...fast service too. This is perfect for sharing your Starsense with another SCT OTA. Easy installation using existing bolts on your SCT. Many thanks to Agena for carrying this convenient part for Starsense users. 10-24 or 10-32 machine screws fit mounting slots with no slack. Might need to slightly open side of slot with small file if finish is too heavy. Now I cab move my Celestron 8x50 RACI between my scopes. Base fits most Celestron telescopes. This can be used for not only the StarSense but other add ons as well. I own a C14" and just purchased a C9.25" and the 14" came with this base for the finder scope. I purchased another base so I could use the same finder on the 9.25" also. Fits perfectly and just what I needed. Excellent service from Agena Astro as usual.